The witness was outside loading items into a vehicle when the object was first seen through a gap in the trees about 8:57 p.m. on June 26, 2015. The witness first mistook the object for the ISS but quickly realized that the object was accelerating. The witness then noticed a commercial flight appearing above the lowest part of the tree line just behind the house to the east as it took off from the nearby airport. 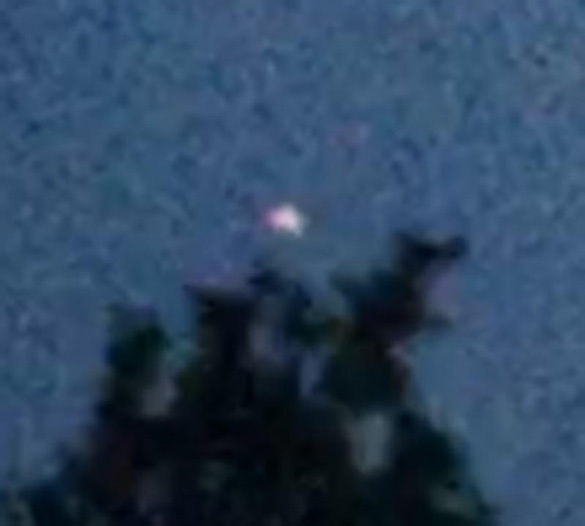 The witness began recording the object using a cell phone (video seen above). The witness watched the sky for another five minutes, but was not able to reacquire the object. The case was reported to MUFON on June 30, 2015. 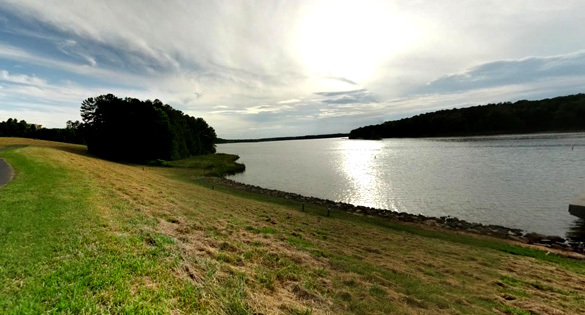 North Carolina Field Investigator John D. Pizzo investigated and closed the case as an Unknown. The video can be seen on this page or downloaded here. 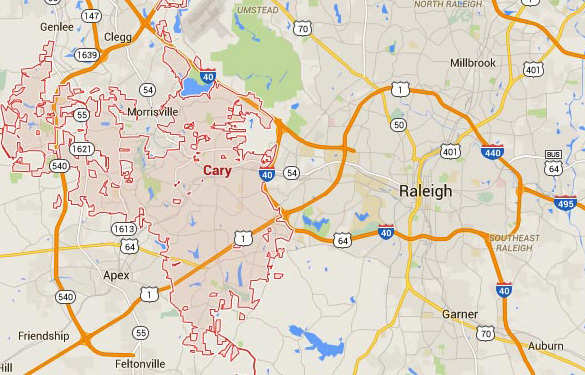 Cary is the seventh largest municipality in North Carolina, population 135,234. Please remember that most UFO sightings can be explained as something natural or man-made. The above quotes were edited for clarity. Please report UFO activity to MUFON.com. Saw something very similar to this in Georgetown S.C. January 2014. Myrtle Beach was having a flap at that time.